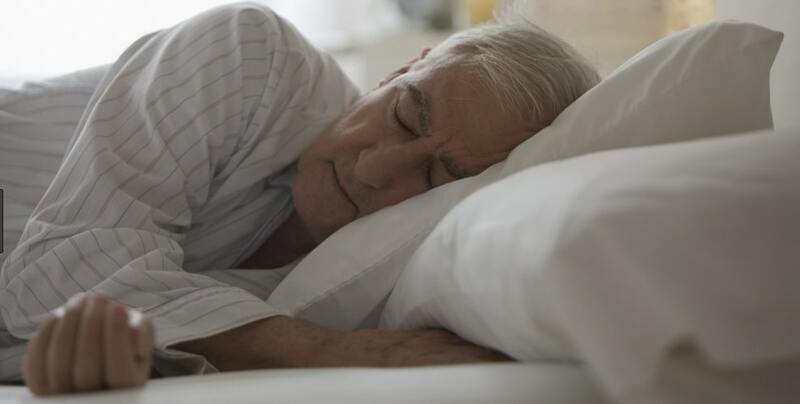 The UNSW study showed that the mandated practice of two-hourly repositioning of aged care residents is ineffective and could cause behavioural problems by interfering with residents’ sleep patterns. The study examined the medical and nursing records of 80 deceased residents from eight Registered Aged Care Facilities (RACFs) and found that despite 91 percent of residents deemed at risk of developing pressure ulcers (bedsores) being repositioned every two hours, more than a third of them still had one or more of these wounds at their time of death. 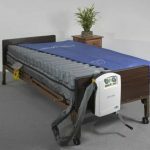 Author of the study, Professor Mary-Louse McLaws of UNSW’s School of Public Health and Community Medicine, says the best proven method of preventing bedsores is the use of alternating pressure air mattresses (APAMs). The mattresses relieve pressure all over the body every few minutes in a gentle manner so as not to wake or disturb the sleeper. Professor McLaws says the use of APAMs with at-risk resident is currently minimal to non-existent, despite being both more humane and more cost-effective than manual repositioning – at a price of just $1.40 a day per resident. Professor McLaws and her co-authors have submitted the published study to the Royal Commission into Aged Care Quality and Safety to lobby for the immediate end to manual repositioning practices.